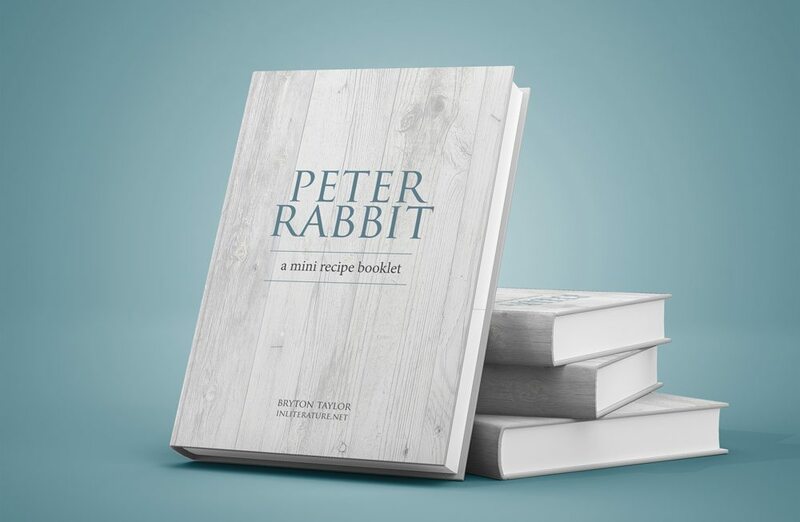 Yes, I want a free Peter Rabbit recipe e-booklet! 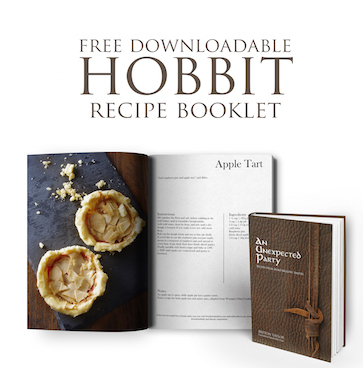 Fill in your email and we’ll send it directly to you. Note: We usually send newsletters on a monthly basis.